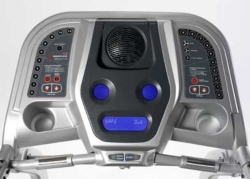 The Bowflex 7-Series treadmill is the top model from Nautilus. It retails for $2500 but you can often find it on sale for $1500 or less. What do you get that the 5-Series doesn't have? For an extra $300 you get an additional three workout programs, a more powerful 3.5 hp motor and a higher user weight capacity. In other words, it’s a treadmill for dedicated runners. UPDATE: The Bowflex 7-Series is no longer available. 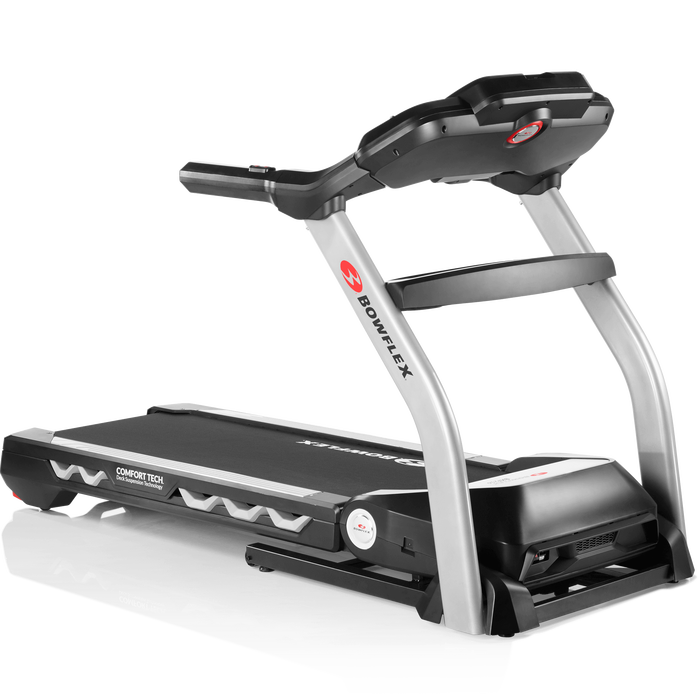 Check out the latest Bowflex treadmill reviews here. Fitness pros don't comment much on the entire Bowflex treadmill line. 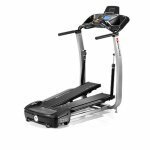 They concede that the Bowflex 7-Series treadmill is the best of the entire series and a great machine for tall runners. They like the impressive selection of workout programs that include hill intervals, a heart strength recovery test, calorie and distance goals, fat burn and custom programs. Bowflex treadmill users say the have no trouble staying motivated with such a variety of workouts to choose from. This is definitely a big plus for anyone who has purchased this model, considering that lack of motivation is the prime reason for turning a treadmill into a coat hanger. Consumers who bought the Bowflex 7-Series commented on its stability during use, ease of storage and portability. Yes, it's a great model. But it's quite expensive considering the plastic parts Nautilus uses to lessen manufacturing costs. The Bowflex 7-Series is known to develop noise as some of the plastic parts start to wear down with continuous use. The 2-year parts warranty and 1-year labor warranty is nice to have if problems develop during that timeframe, but after that, repairs become expensive. We suggest you take a serious look at the Sole F83 which has comparable features, a better warranty and a better sticker price. 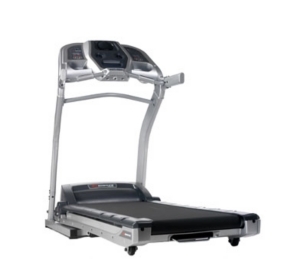 If you just have to have a Bowflex, the Bowflex 7-Series treadmill is as good as it gets.